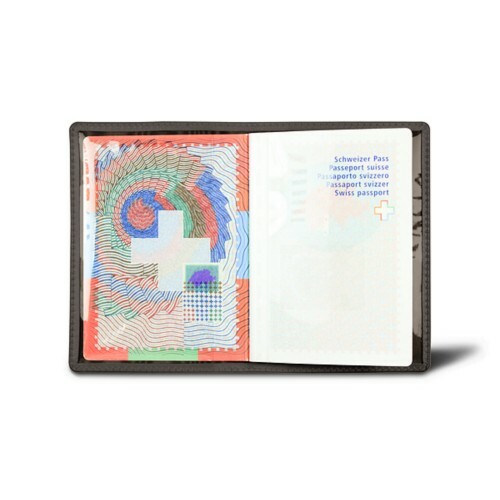 It may be really unpleasant to present a used up or dirty passport at the customs during your travels or during registration processes. 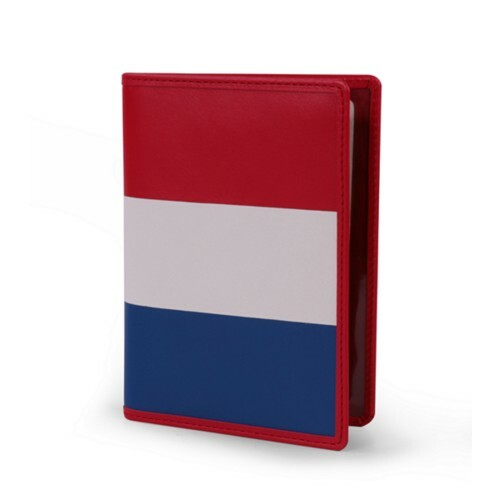 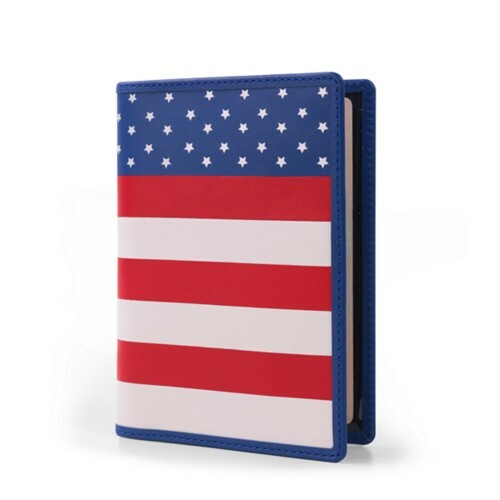 Our leather Australian passport covers & luggage tag provide a solution to that issue, by protecting your passport throughout its validity period. 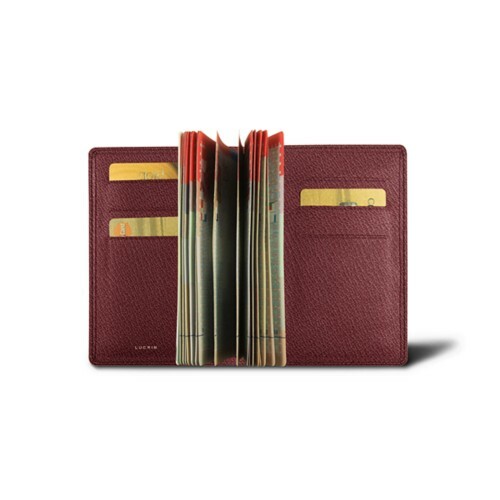 These LUCRIN passport holders made in authentic premium leather have been designed to fit the Australian passport perfectly. 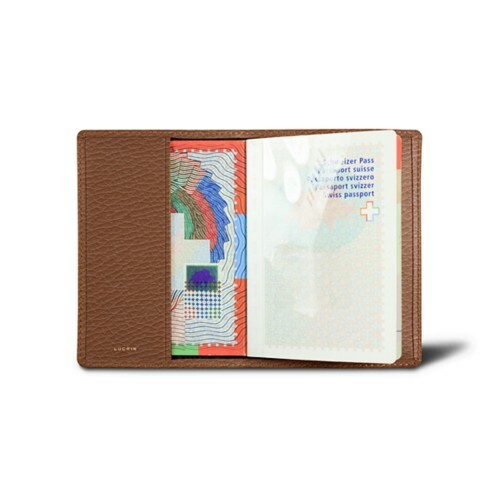 You can take your pick among an exclusive selection, ranging from the simple one to the luxury passport design that allows you to store other travel essentials: boarding pass, credit cards, flight companies’ loyalty cards, currency, and so on. 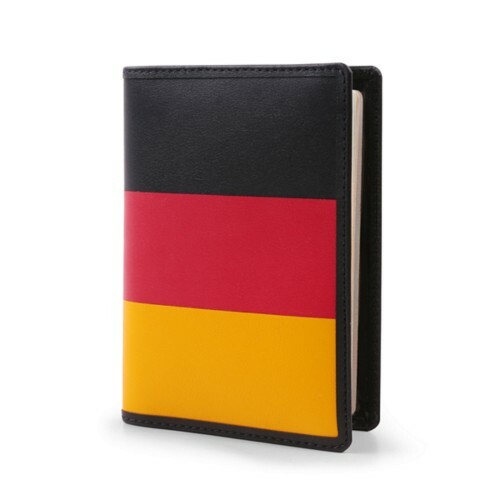 You can thus have everything handy while you go through all the different processes during your travels. 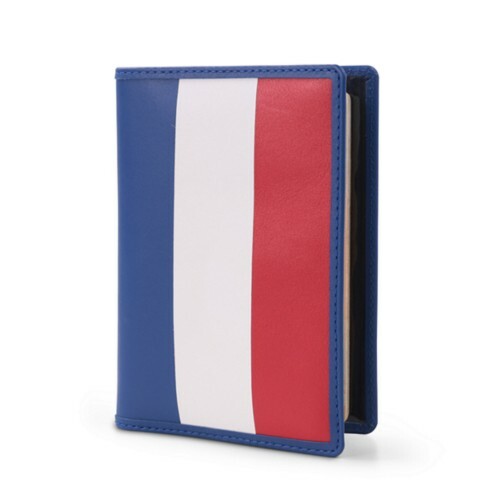 All these passport pouches are available in various colours and leather types. 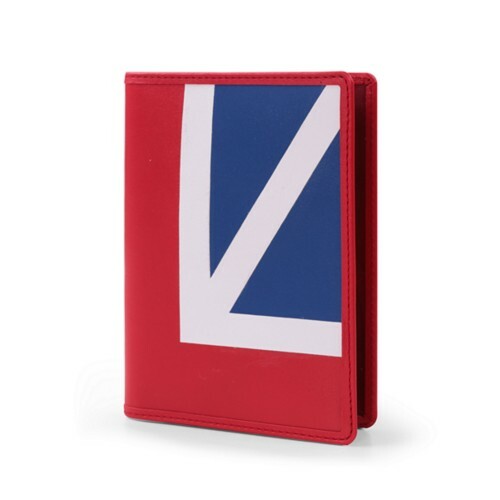 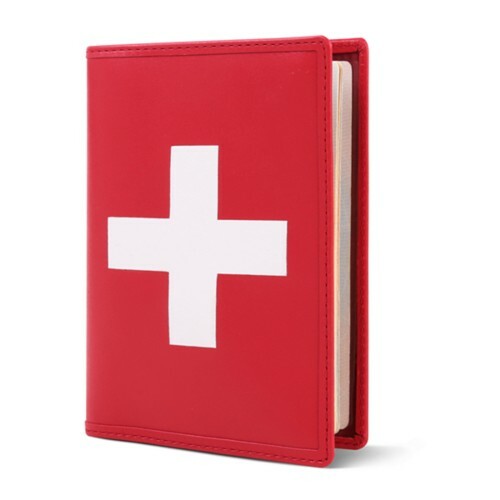 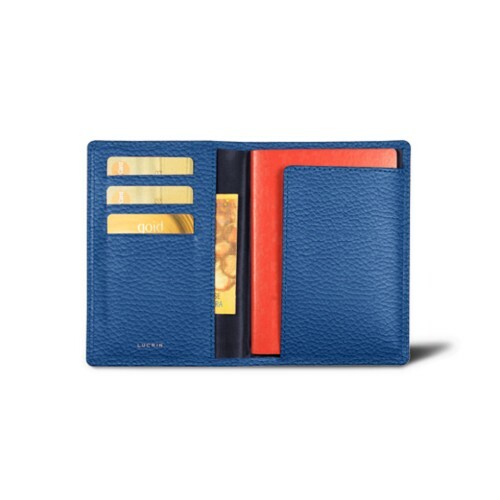 Each member of a family can choose one colour for instance, and even get his initials engraved so as to make each leather passport protective cover absolutely unique.